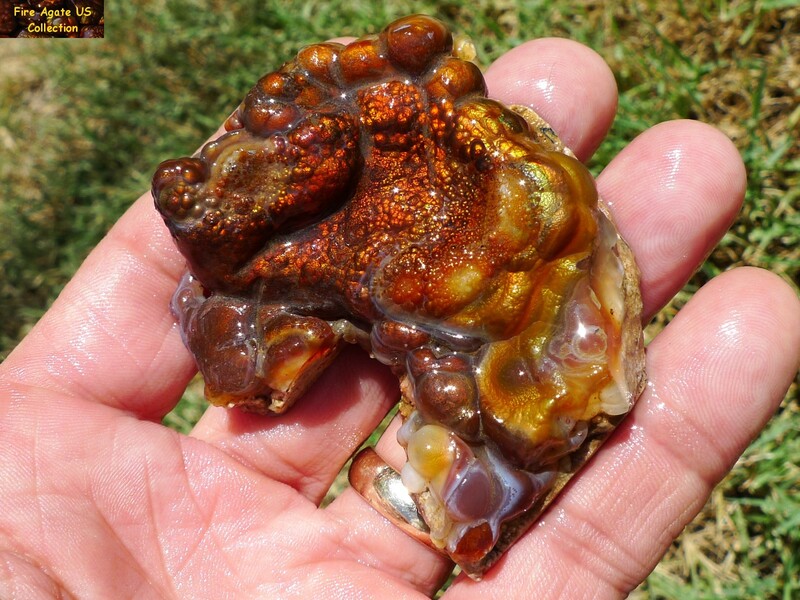 This bright and colorful piece of natural fire agate rough weighs an impressive 315 carats and is covered with visible external fire. 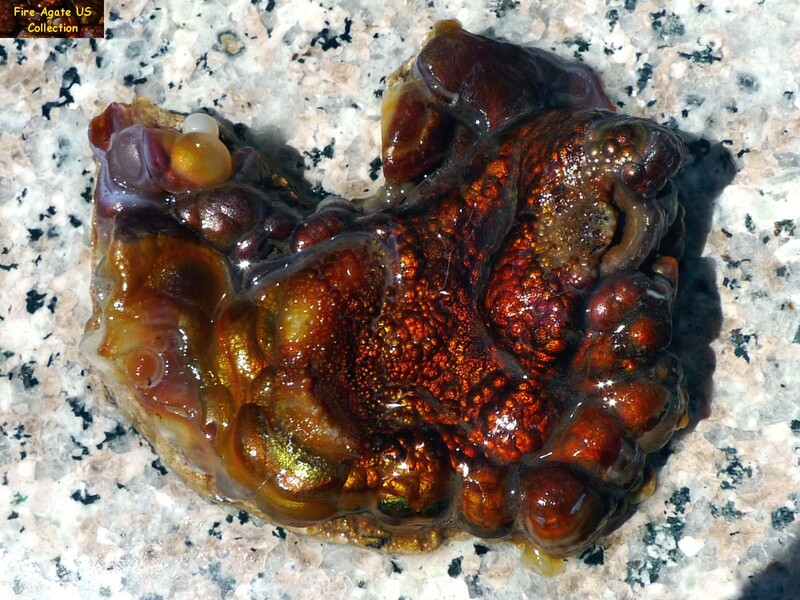 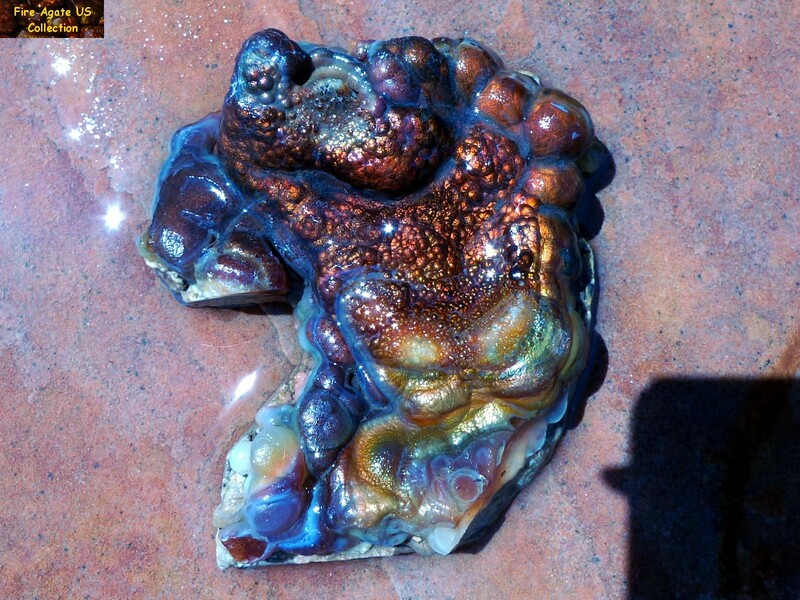 It was obtained by Fire Agate US out of an old private collection. 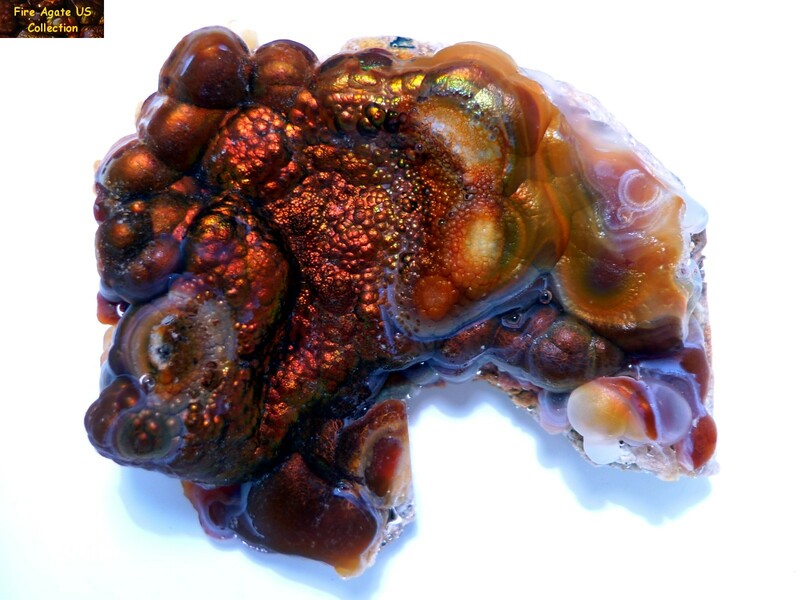 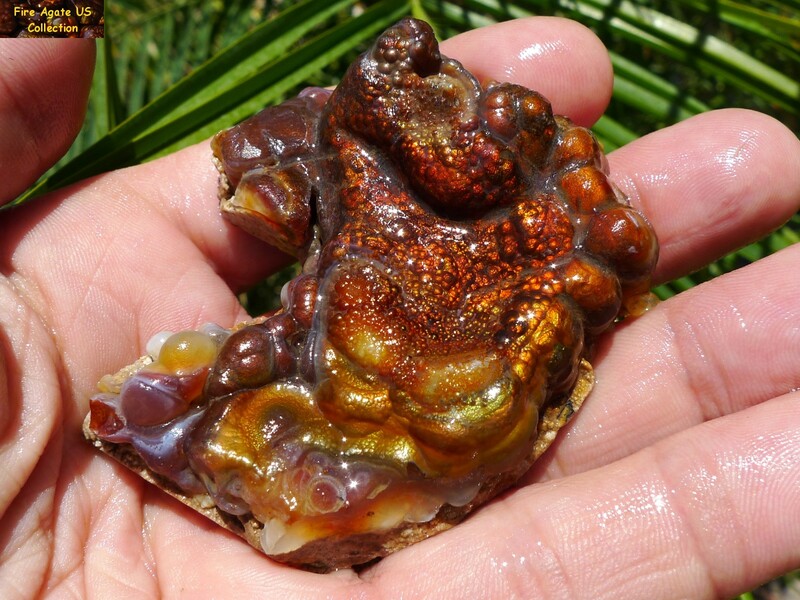 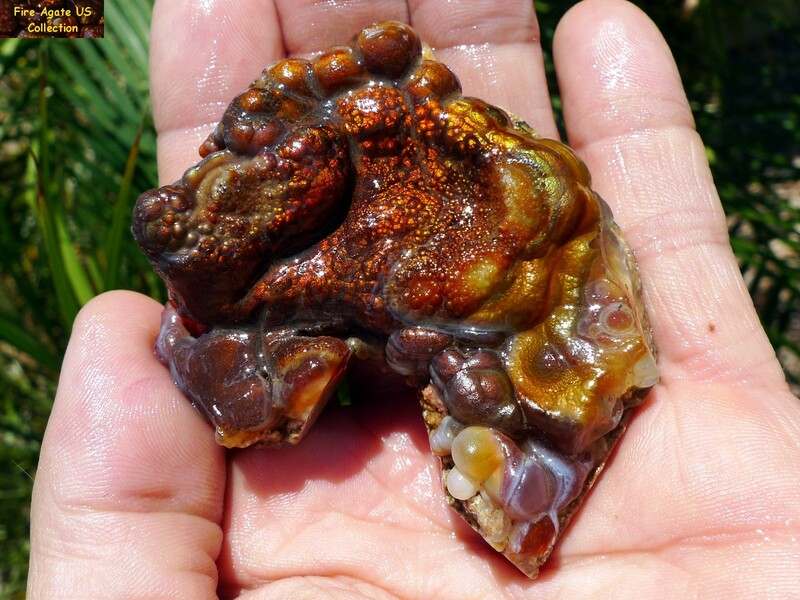 This piece of fire agate rough originates from Deer Creek, Arizona, which is known for producing high quality fire agate gemstones with bright vivid colors.